Pack of 2 Roof Load Bars. The most silent and safe roof bar. 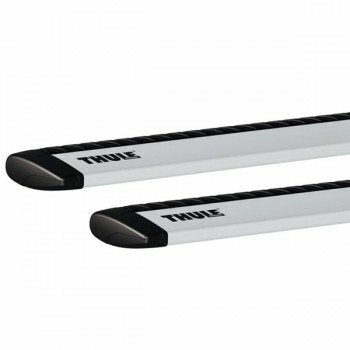 Excellent Aerodynamic properties, drag force is reduced with 55% vs. Thule AeroBar (860-869). Smoothly curved aerodynamic profile for best appearance. 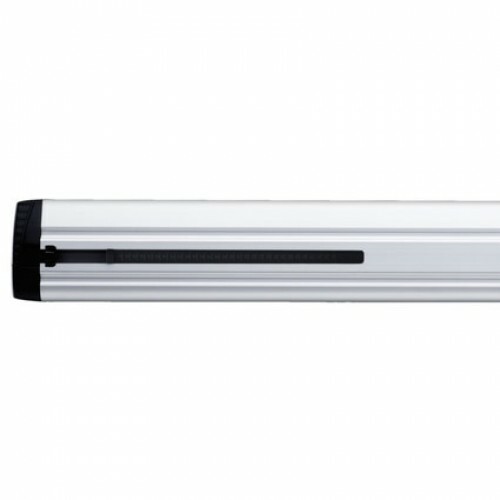 Equipped with t-tracks - an ingenious feature with great benefits. 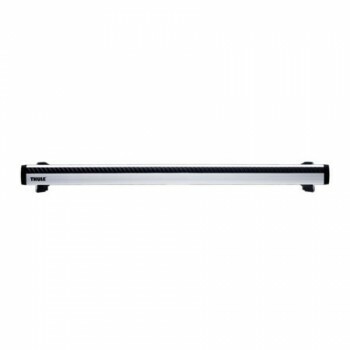 Load accessories are easily slid in place into the track. The full length of the load bar can be used, making more space for attaching several accessories. All current major Thule box fixation systems and most Thule accessories (e.g. 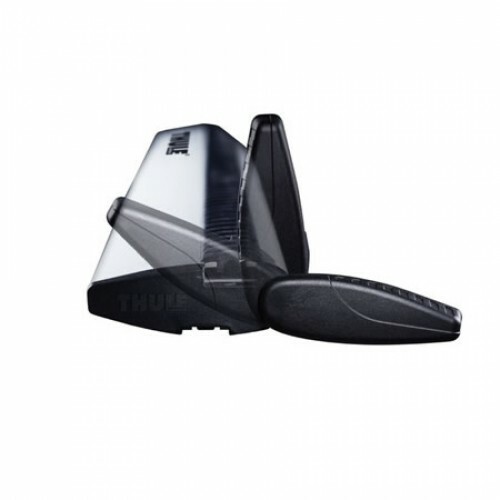 bike carriers, water sport carriers, ski carriers etc.) 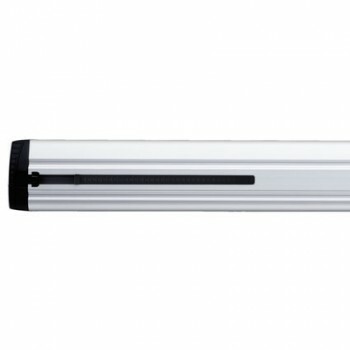 fits securely to Thule WingBar profile with enclosed fixation system. However in a very few cases specific t-track adapters are needed. 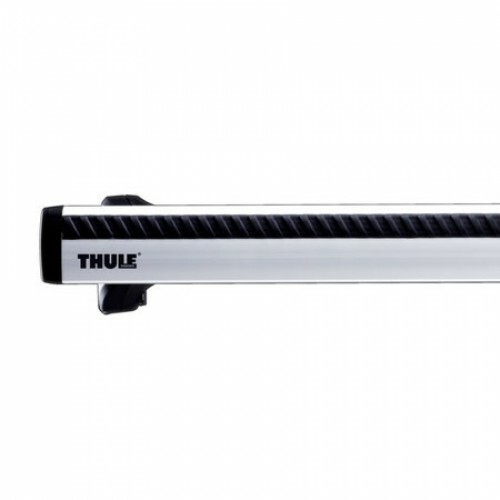 Designed for the high standards of the automotive industry, the Thule WingBar has a maximum load of 100kg and is ISO City Crash and TÜV GS approved. Fit all Thule Rapid System load carrier feet.